Australia fought side by side with the USA in Vietnam from 1962 to 1973 as a counter to the "Communist tide" that was sweeping through Asia. 60,000 Australians served in Vietnam and 521 were killed while 3000 were wounded. 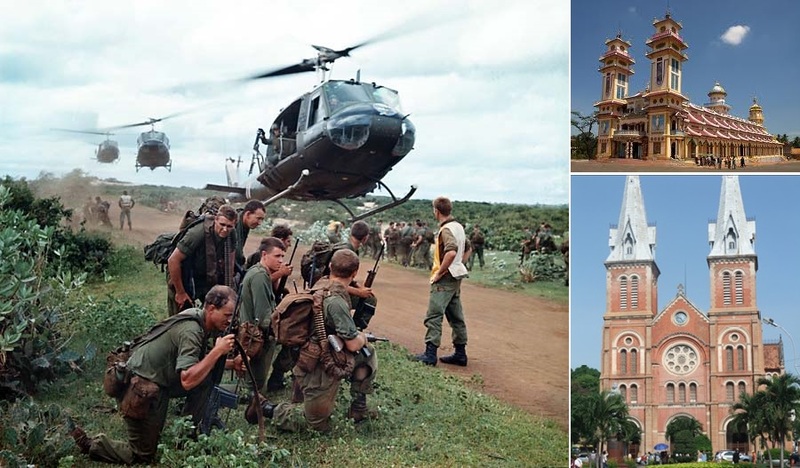 Join our team led by Colonel Sandy MacGregor MC on this memorial tour to Vietnam to visit the battlefields where the Australians operated with such professionalism. As a young Army Engineer, Sandy commanded 3 Field Troop, the first Allied troops to investigate the Vietcong’s massive tunnel system North-West of Saigon and was awarded the Military Cross for his achievements. This tour takes you to where those latter-day ANZACS fought bravely against a seasoned enemy. When visiting those sites we remember those who fell. 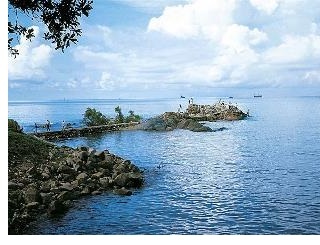 This tour also allows you to experience the rich natural beauty and culture of this remarkable Asian nation. Price: land only $(AU)2720.00 (9 days / 8 nights) per person twin share, single supplement $(AU)600.00. Personally Autographed Book 'A Sapper’s War' or 'The Tunnel Rats'. In the morning we travel south from Saigon to the gateway to the Mekong Delta, the scene of Operation Marauder, conducted by Anzac troops alongside the US 173rd Airborne Brigade in January 1966. 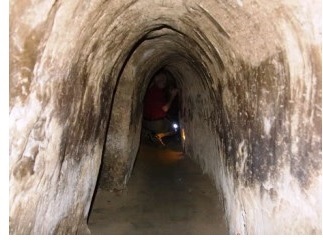 Operation Crimp followed during which the CU Chi tunnels were discovered. Most of the troops went directly from Marauder to Crimp to try to surprise Vietcong forces before spies could warn them. Today, this is the most fertile region in the country and the main producer of rice and tropical fruits. We stop en route at the Cao Dai pagoda, the temple of a religious sect that combines all the world’s great religions: Buddhism, Taoism, Confucianism, Hinduism, Christianity and Islam. We explore the Mekong River and its narrow canals by boat, gaining a real insight into the lives of the local people. After breakfast we take a cruise on the Saigon River to the Cu Chi tunnel network which stretches over 250km and extends to three levels underground. Although the Vietcong tunnels had been found before, Sandy MacGregor’s men of 3 Field Troop were the first to go down, investigate them and reveal their secrets. We will visit both sets of tunnels (most tourists don’t). The first set of tunnels at Ben Duoc have been widened slightly and interconnect with chambers where you can sit at a table with mannequins of lifelike Vietcong soldiers in an underground bunker. After visiting a pagoda and shrine to the war dead, and a Vietcong Heroes Cemetery, we have lunch at a riverside restaurant before carrying on by boat to the second set of tunnels at Ben Dinh. We hope to be celebrating the 51st Anniversary of the discovery and searching of the Cu Chi Tunnels with original Tunnel Rats from both sides at Ben Duoc. This will be incredible – being present with both adversaries of all those years ago.